Mary Lombardo is Of Counsel with Rismiller Law Group, focusing her civil litigation practice in complex commercial and workplace disputes. 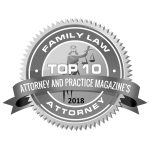 She assists clients with real estate disputes, employment law, labor and wage law, discrimination, EEOC complaints, estate and trust planning and litigation, and guardianship. 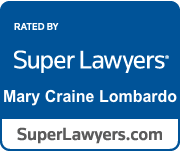 During the course of her more than 18 years in practice, Ms. Lombardo has achieved a stellar courtroom track record, and developed a deep understanding of courtroom and trial work as well as alternative resolution options that include mediation. She is a skilled problem-solver, developing creative solutions to meet her clients’ goals, successfully resolving matters at every stage of the process. An accomplished trial attorney, her experience includes jury trials, bench trials, arbitration and administrative proceedings. Prior to joining Rismiller Law Group, Ms. Lombardo practiced in the civil litigation group of a large firm in Maryland and in a boutique firm in Georgetown, focusing in federal class action litigation throughout the country. She also spent time working in a large international firm’s commercial litigation group. 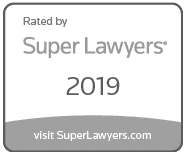 For the past nine years, Super Lawyers Magazine has named Ms. Lombardo to its prestigious list, first as a Rising Star and then as a recognized Super Lawyer for the state of Maryland and the District of Columbia. 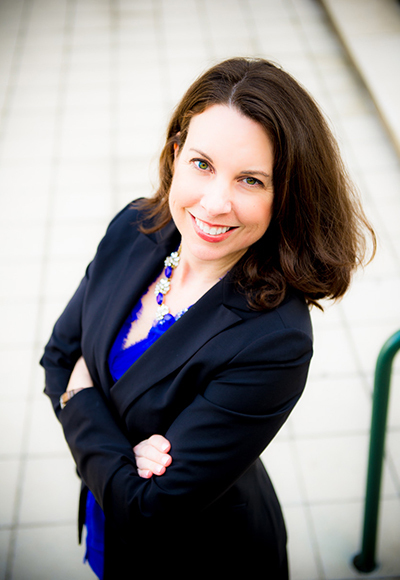 She is active in the Bar Association of Montgomery County, and in the Women’s Bar Association (for the state of Maryland and Montgomery County chapter). Over the course of her years of service with The Women’s Bar Association she has been honored with numerous accolades, including a Rising Star Award, President’s Award and Committee Chair of the Year Award. Ms. Lombardo received her juris doctor degree from the Hofstra University School of Law, where she was a member of the Law Review. She received her bachelor’s degree from Hofstra University, where she was a member of the Model United Nations Team.